American Idol Michael Lynche is a new breed of soul singer with completely classic influences. Traces of Donny Hathaway, Al Green, Luther Vandross, Sam Cooke and James Brown all seem to flash in this uniquely talented performer. Undeniable charisma, well­ crafted song arrangements, and a voice soaked in soul give the big man class all his own. 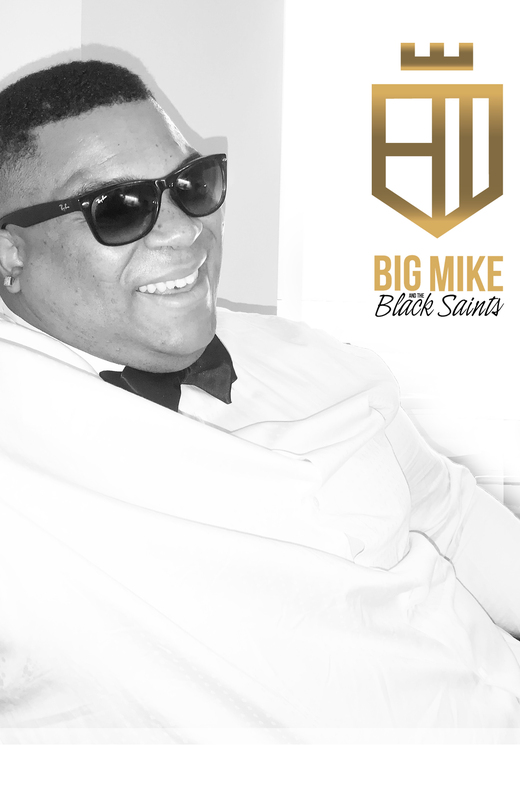 “Big Mike”—as he was known while winning over the hearts of a nation during his stint on American Idol—has talent so versatile, he’s played intimate jazz & blues clubs, 20,000 seat arenas and opera halls with 100 piece orchestras backing him. Through it all “Big Mike” has always had one singular goal to spread a message of love wherever he goes.